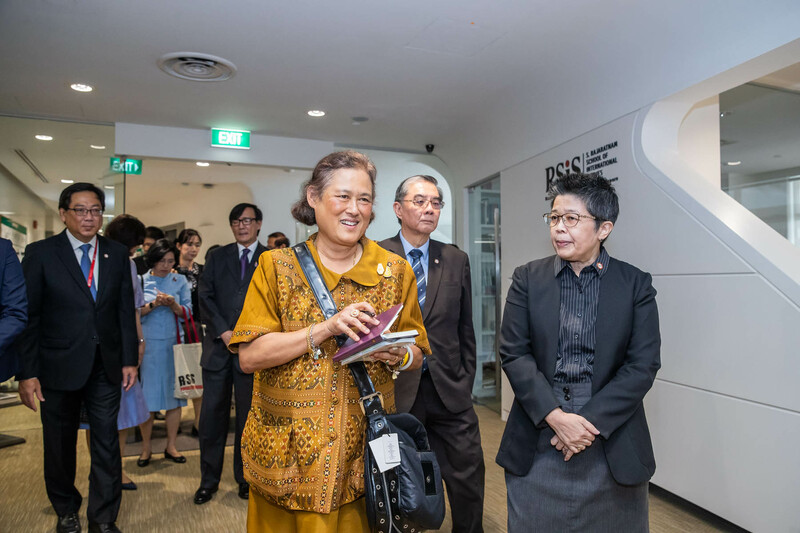 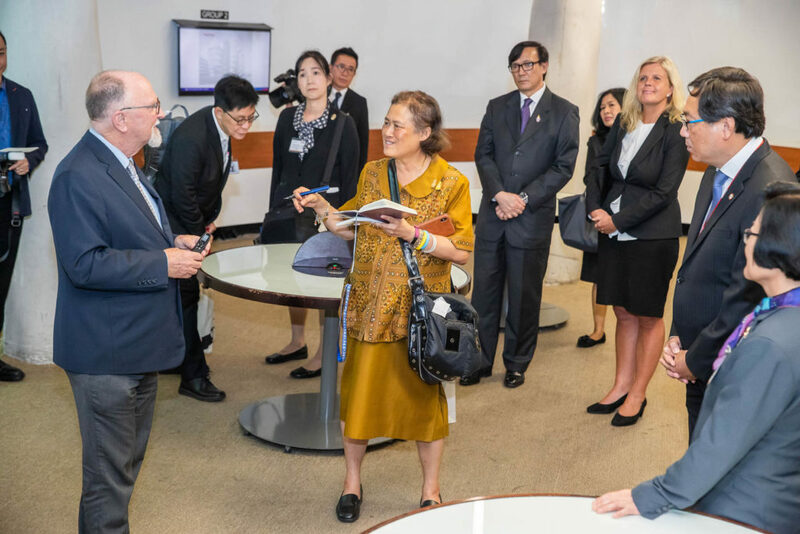 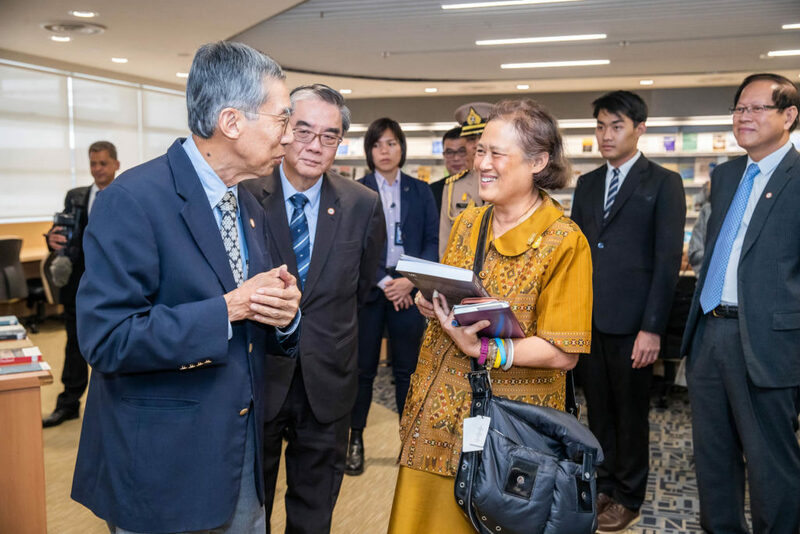 Her Royal Highness Princess Maha Chakri Sirindhorn of the Kingdom of Thailand, visited RSIS on Fri 18 Jan 2019. 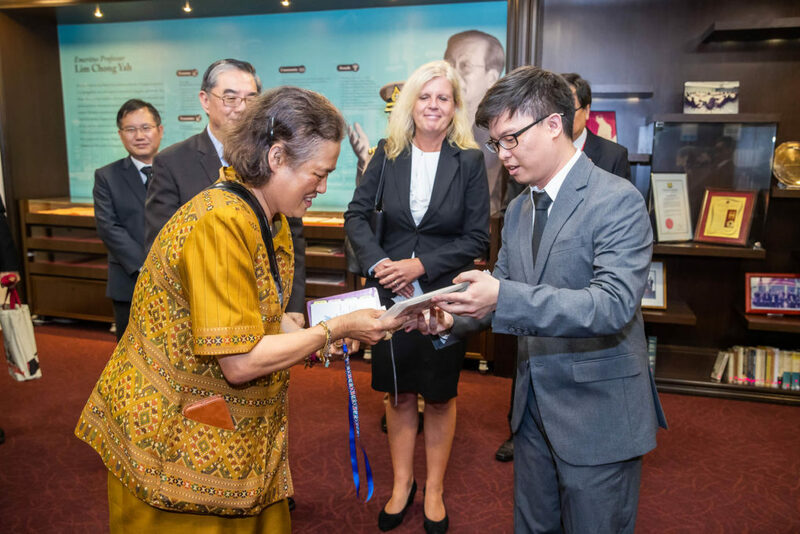 Ambassador Ong Keng Yong, Executive Deputy Chairman of RSIS, received Her Royal Highness. 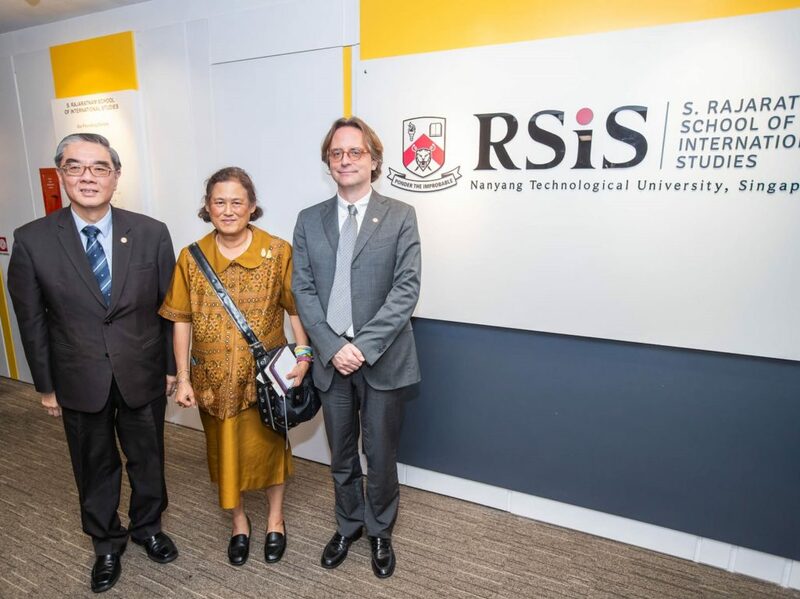 Her Royal Highness was also briefed by Professor Ralf Emmers, Dean of RSIS, on the School and its academic programmes. Her Royal Highness also visited the RSIS Library and the NTU Humanities and Social Sciences Library, and toured The Hive. 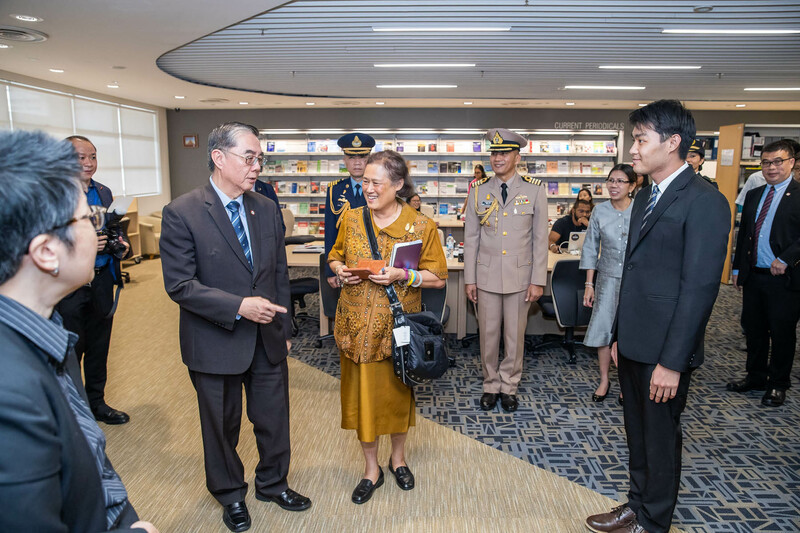 Ministry of Foreign Affairs statement available HERE.